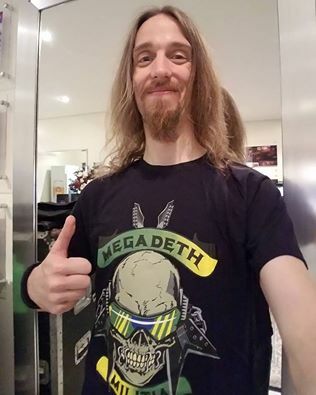 If I’m being honest, despite my tough, extreme metal exterior and penchant for black and death metal, I’ve always had a soft spot for good power metal. Nothing beats a good falsetto or arpeggio, and if Manowar does get you pumping your fist, then you’re just hopeless. 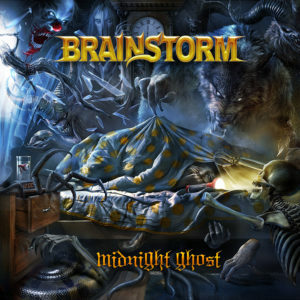 So when I discovered German power metal quintet, Brainstorm was releasing their 12th full length release, “Midnight Ghost” I jumped on the opportunity to give it a listen. 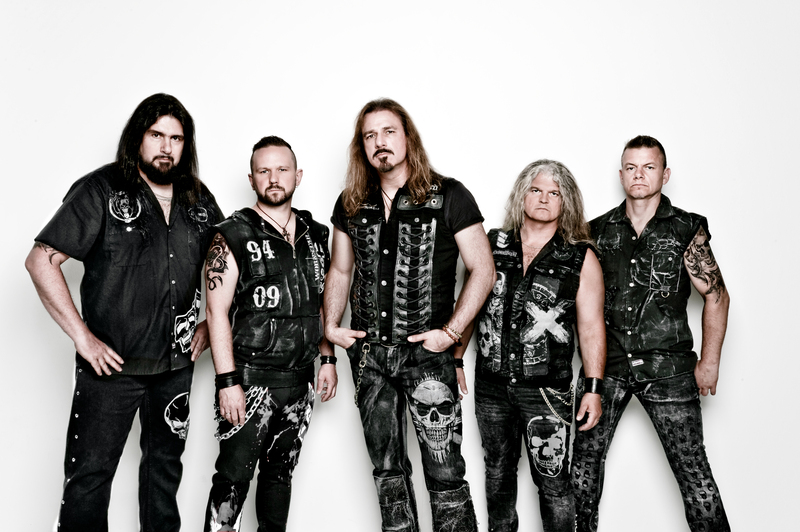 Brainstorm has coasted safely under the radar among other, more visible power metal bands; such as Blind Guardian or Hammerfall, but have a pretty impressive body of material under their belt in their 30 year career. 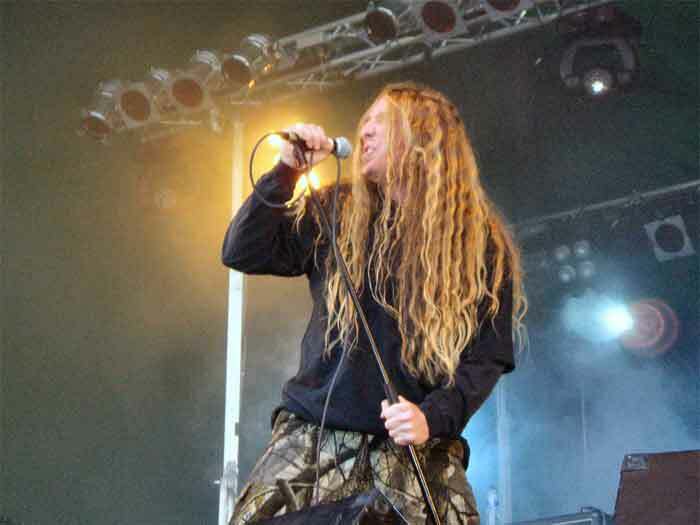 Vocalist, Andy B. Franck described “Midnight Ghost” as “the album they’ve always wanted to create for their fans – and for themselves. While “Midnight Ghost” is a great effort, that showcases the band’s ability to remain fresh despite a lengthy career; I’m not sure this album stood out in the way Brainstorm intended it to. 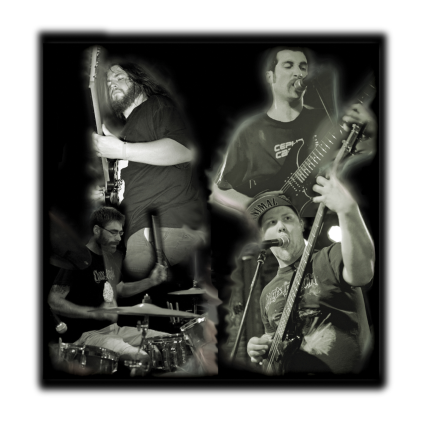 “Midnight Ghost” is packed to the brim with catchy licks like that. The guitar work on tracks like, “The Pyre” were also pretty impressive – laden with the kind over the top clean picking that power metal aficionados have come to expect from a good release. And tracks such as, “Jeanne Boulette” really amped up the band’s classical aesthetic; giving Brainstorm a more epic air. That said, I think that, despite “Midnight Ghost” being a perfectly acceptable power metal album, it left a lot to be desired. What I mean by that, is Brainstorm, for me at least, failed to stand out among the hordes of other power metal bands and drifted into mediocrity a bit. Andy Franck’s vocals lacked a bit of range for me. I think most power metal fans seek out a strategically placed falsetto here and there and the vocals on this release were painfully monotone. 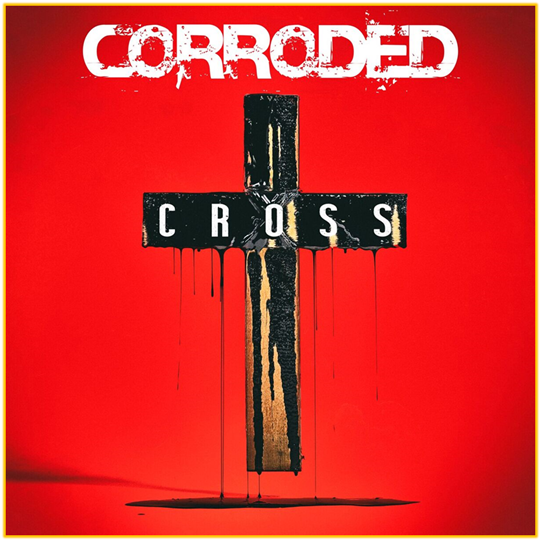 Song structure on this release was bit predictable and hollow; devoid of experimentation and lacking a bit in epic appeal. Usually when I listen to power metal, I’m looking for power. “Midnight Ghost’s” performance there was sub par at best. That said, Brainstorm’s latest effort is a perfectly acceptable power metal album, complete with catchy licks and technical solos. Die-hards will probably dig this. 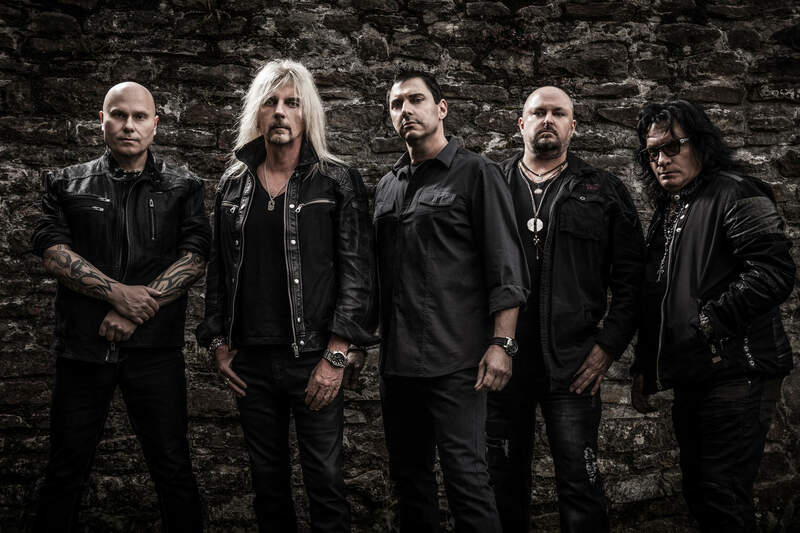 AXEL RUDI PELL releases new single and lyric video!